Home Insights Insight of the Week: What’s Influencing the Soft Drinkers? Insight of the Week: What’s Influencing the Soft Drinkers? As summer approaches and the days warm up it is a key time of year for soft drinks brands and their marketers. Looking at insights from our Kantar Media Republic of Ireland TGI study of consumer behaviour and characteristics, we can examine which types of non-alcoholic drinks see the greatest proportion of heavy drinkers and what it is that most influences their selection of drinks. You would expect bottled water to be a popular choice and indeed 21% of adults are heavy consumers of bottled water, drinking it more than once a day. Fizzy soft drinks (excluding colas) are also a popular choice and 10% of adults drink these once a day or more. 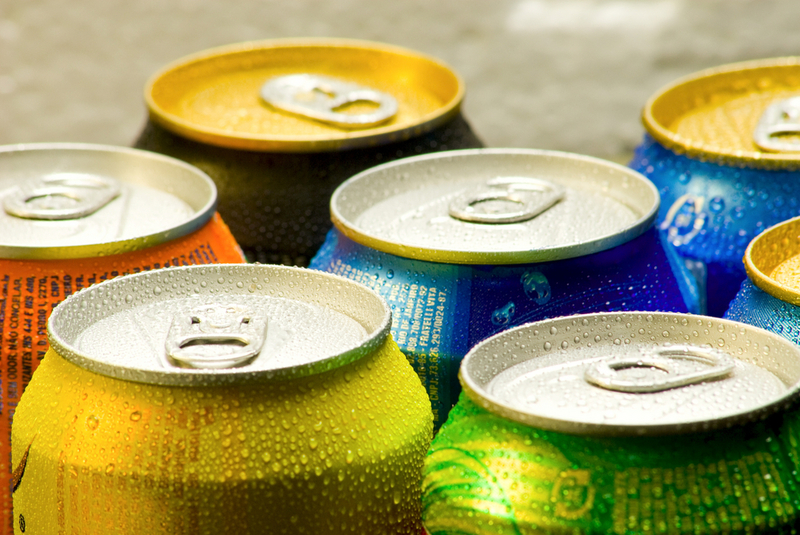 Of similar popularity are colas, with 9% of adults consuming these once a day or more. Ready-to-drink fruit and vegetable juices and smoothies are also in-demand options today, seeing 8% of adults drink them once a day or more. 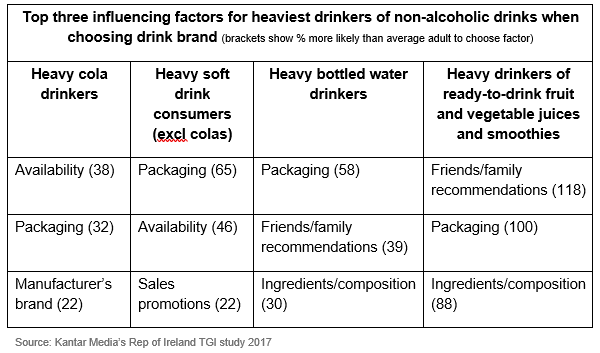 When it comes to the top factors for these heavy consumers when selecting their drinks, TGI data reveals that cola drinkers are 38% more likely than the average adult to cite availability. 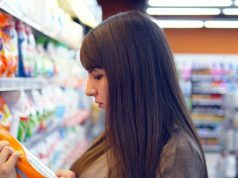 For heavy consumers of other fizzy soft drinks, packaging is a key consideration – they are 65% more likely than the average adult to select this. 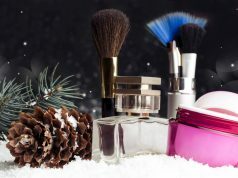 Meanwhile, for both heavy bottled water drinkers and heavy consumers of ready-to-drink fruit and vegetable juices and smoothies, packaging is also likely to be important, but so are recommendations from friends and family and indeed drinks ingredients, in a way they just are not for the big cola and soft drink consumers. 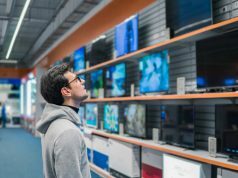 Of course, for the marketer, understanding the relative importance of specific conscious choices when it comes to brand selection are crucial for effective engagement of the target consumers.